Yes, they are the top of the line harboring 144 Hz as well as WQHD along with G-Sync technology, but they have a price tag that is beyond the reach of a common gamer. The good news is that there certainly are excellent monitors out there that an average gamer can afford. 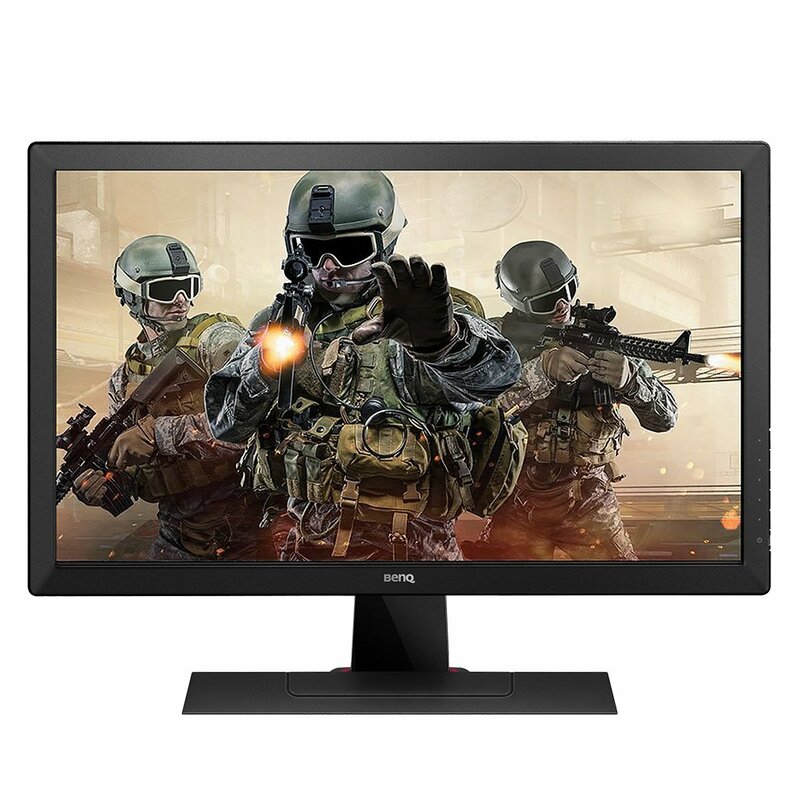 This guide takes into account that an affordable gaming monitor is any monitor less than or around the range of above two hundred bucks a bit. 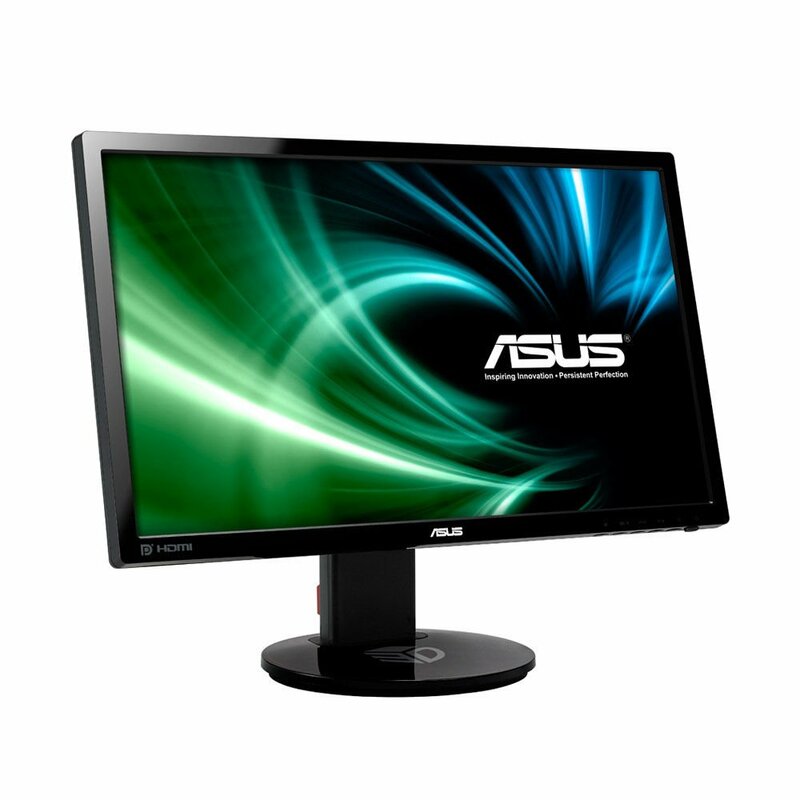 The monitor features a 24 inch LED screen with 1920×1080 resolution. However, that is just scratching the surface in terms of its specs. This monitor has a refresh rate of 144 Hz. Enthusiasts will most certainly find this as one of the deciding factors between this and other affordable displays listed here. In addition to that this monitor is NVIDIA 3D Vision Ready. Meaning, you can make this monitor suitable for 3D visuals if you hook it up with NVIDIA 3D Vision kit. 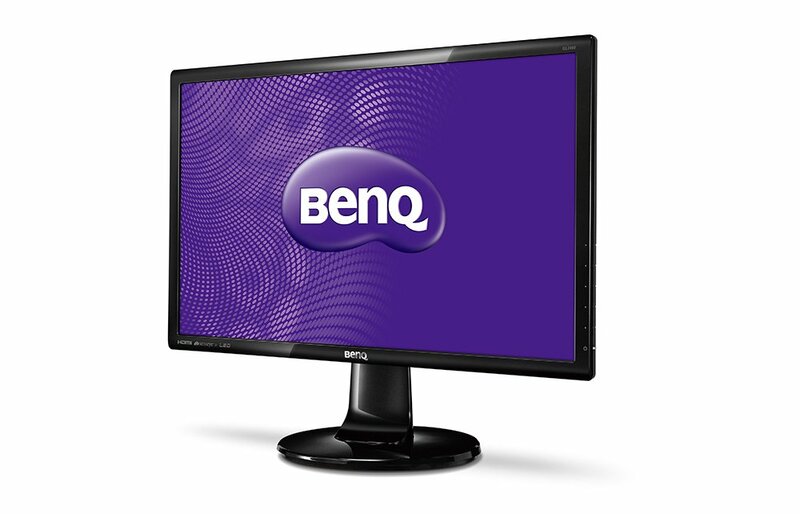 John R. Delaney from Pcmag.com says “..if smooth motion handling is a must, this monitor delivers. 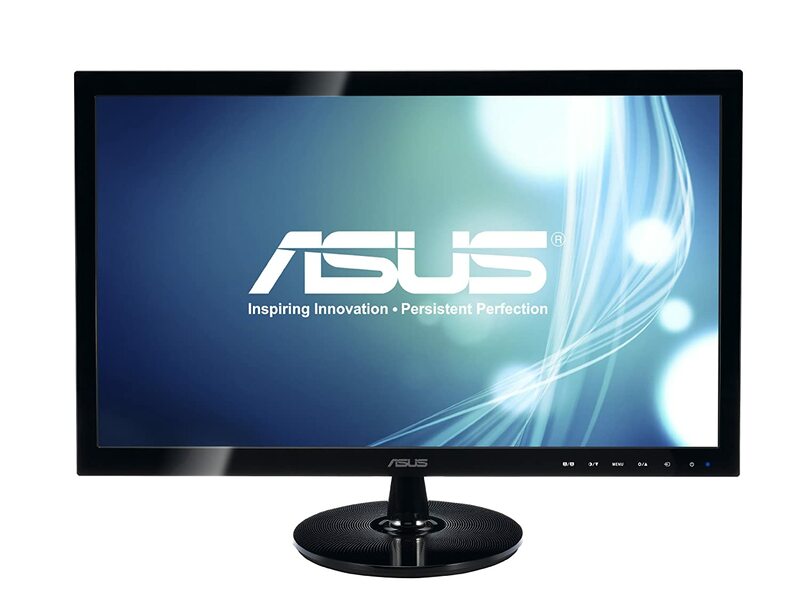 Dave James from TechRadar.com referring to the price point of ASUS VG248QE in 2013 says “Sure, Asus has got some impressive screen technology in its monitor range, but it needs to get a lot more competitive on the price front…”. Although, it is true that the monitor was expensive when it first came out, the price has dropped significantly and has become quite competitive now. Thin Bezel, 2x HDMI ports, 96% sRGB coverage, USB 3.0 port, full adjustability options and vivid colors; what more can you ask for. Oh and yes!, this monitor fits the below three hundred bucks affordability range. Downside? you guessed it, it is the atrociously slow at 8 ms response time. This is not recommended for gaming at all. Even 5 ms response time on IPS panels is taken with a grain of salt for gaming. 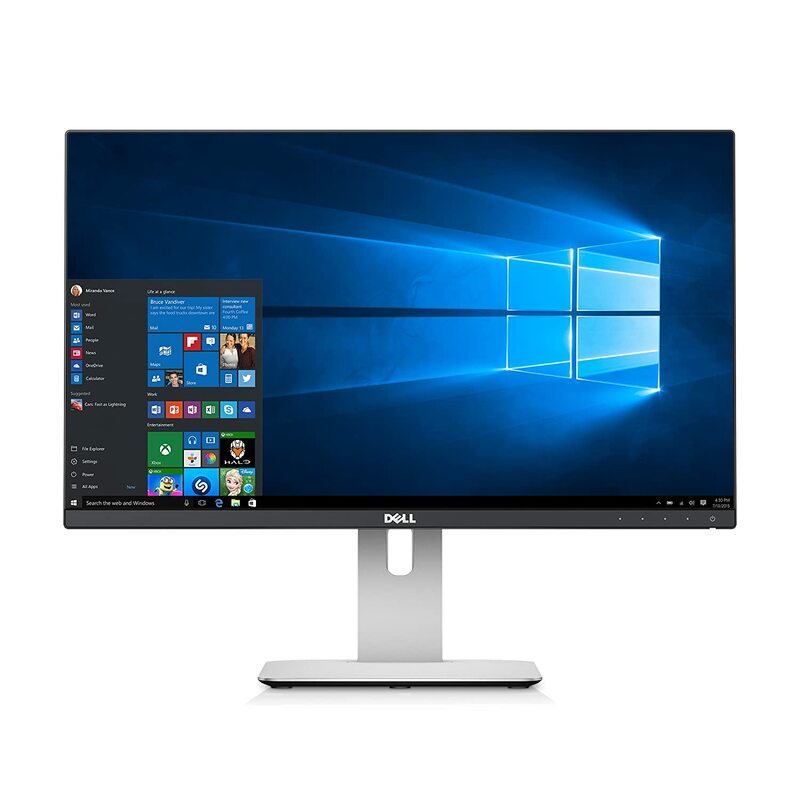 Now the only reason why you should consider this monitor is if you are a graphic designer, professional photographer and gaming is your part time forte. Then perhaps you could find its pros outweigh its cons. For starters it has the most ideal response time of 1 ms for gaming. It has built in stereo speakers. It is also VESA compliant. This is a pretty old model but still stands as one of the finest from ASUS. The only reason this is not listed as one of the Top 3 is because it does not have the best value. 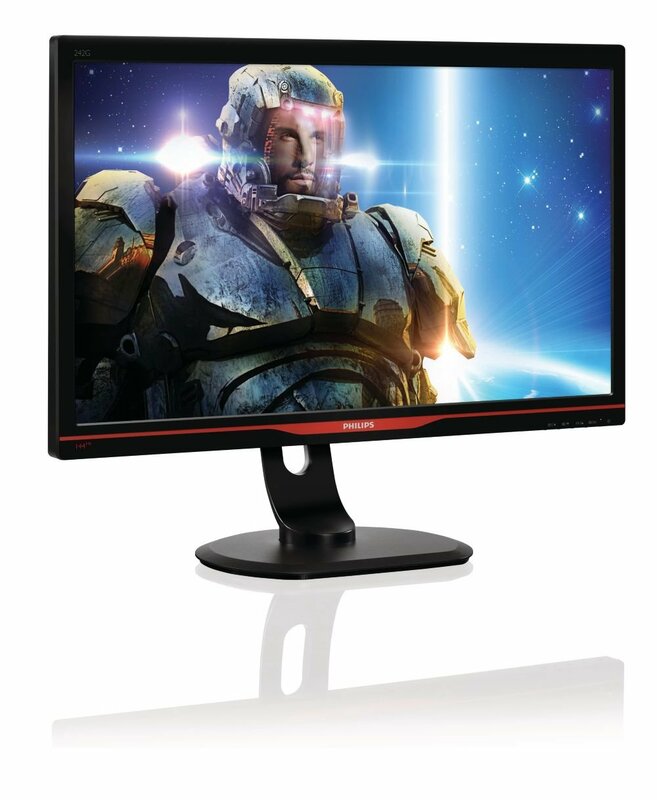 The only wow factor this monitor has is the 1 ms response time and for almost above sixty bucks a bit more than the AOC e2752She, I wouldn’t say it is worth it. Very few will realize the difference between 2ms on AOC e2752She and 1 ms on this monitor, but all will surely realize the prize difference between the two.